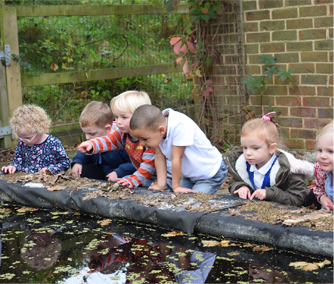 You can apply for your child to start at the nursery in September, January and April. 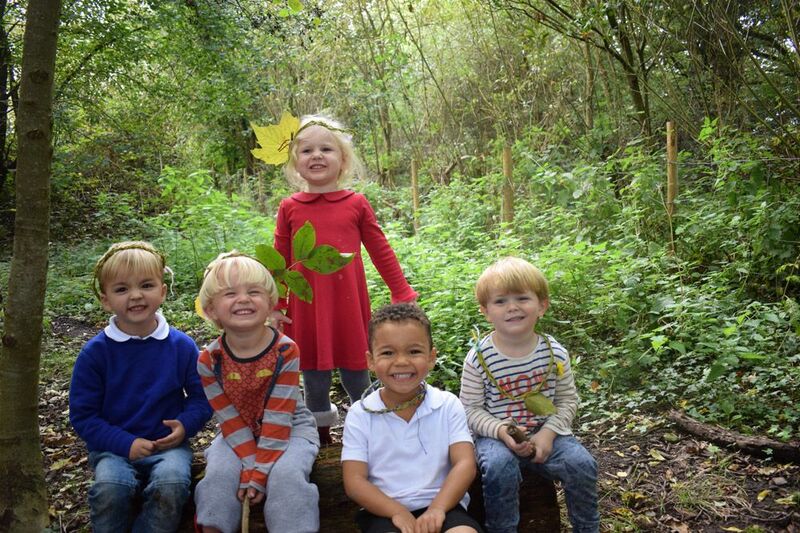 Children can join The Coombes Nursery from the age of three and we offer up to 30 hours a week. Your child can join the nursery in September, January and April. 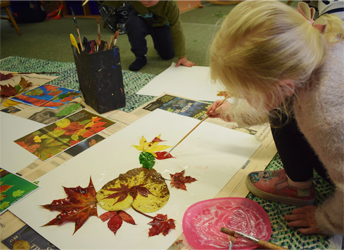 We are a creative school and we aim to give the children a wide variety of experiences and learning adventures, which will foster and develop their own love of learning. 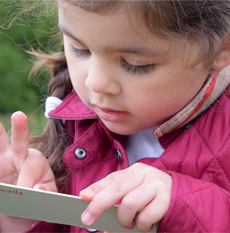 This learning takes place both inside the classroom and outside in our extensive grounds. If you wish to apply for a place in the Nursery, please download the Nursery Admission Form and return to the school office. Please read the admissions policy so that you know which term your child is eligible to start and the closing date for applications. If your child was born between 1st September 2014 - 31st December 2014, you can apply for a place to start in January 2018. 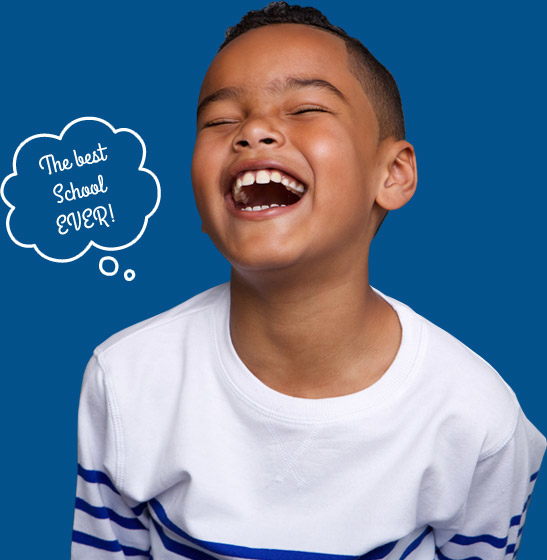 If your child was born between 1st January 2015 - 31st March 2015, you can apply for a place to start in April 2018.